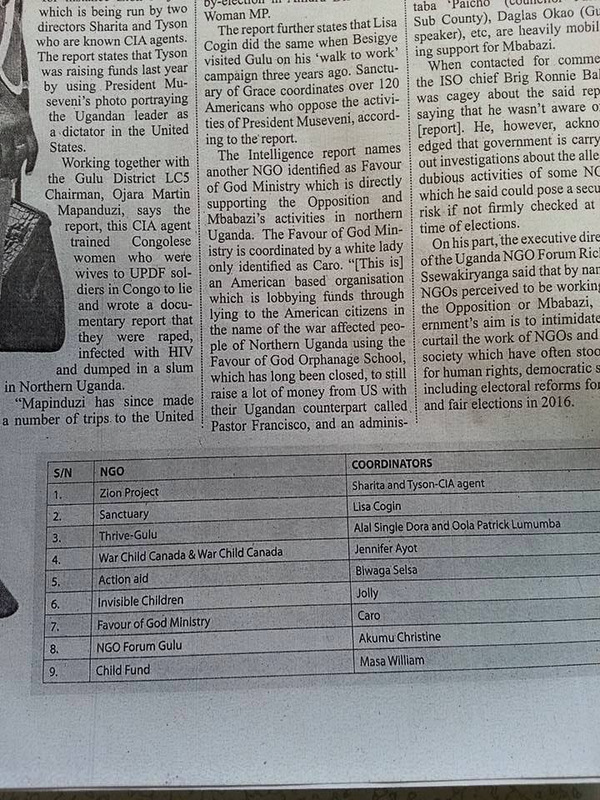 M7 is going after Pro-Mbabazi NGOs to shut them down! You ain’t seen anything. 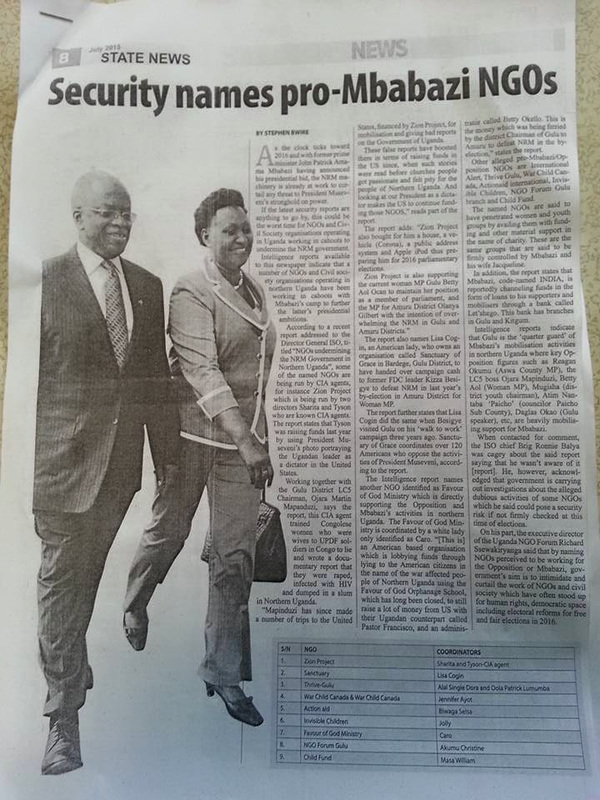 YKM will go after all real, imagined and perceived JPAM affiliated activities. NGOs join sitting MPs perceived JPAM friendly who are now as good as defeated unless thy are going the independent way. If they have loans, they better settles them soon. If they have mortgages they better do their best. What is happening is expected. They say “bwomegga toluma”/when you wrestle someone to the ground, you do not again bite them. Not sure that will happen in NRM after the fight is settled and settled it will be. Even FM radio stations affiliated to JPAM supporters that have been refusing to host anti-NRM voices will not be spared. JPAM finds himself in similar situation like PM Netanyahu. Had Netanyahu been moderate he would have actually taken credit for the Iran arms deal. He could have come out and said it was his red line talk which forced the West to engage Iran and come to this deal. But he is way off he is not willing to see the long view and claim credit and move on. JPAM wants to take credit for the alleged gains made by NRM but somehow he doe snot want to take responsibility for the draconian laws. He could end like the Peruvian minister who while in office built the mots restrictive maximum prison during the reign of Fujimori. But became the first prisoner when the Fujimori regime fell. I have a feeling YKM will purge many institutions including the judiciary, army , RDCs, ambassadors and even EALA MPs many of whom are believed to be JPAM agents. Many sitting NRM Mps too are going out to eat enfufu/dust.